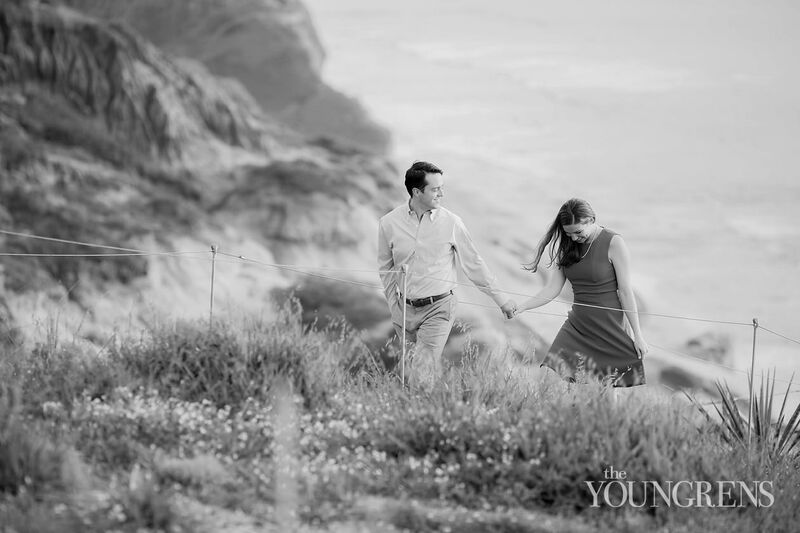 Chris grew up in the heart of San Francisco. 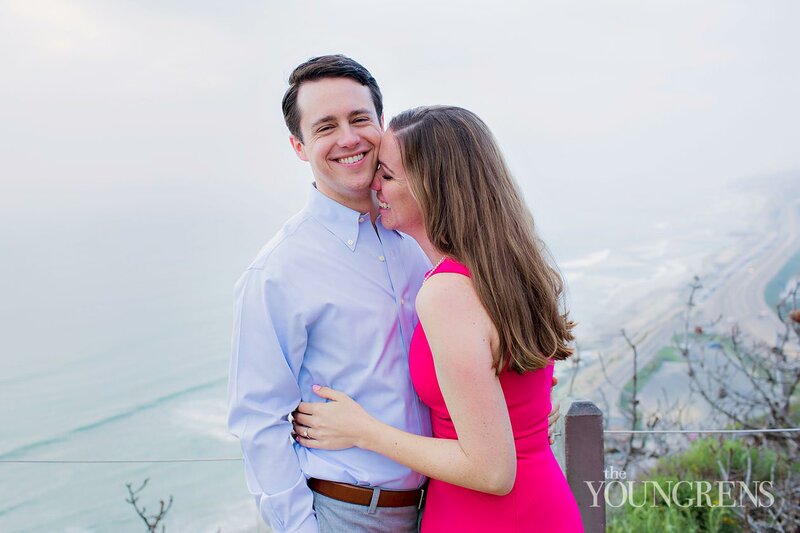 Koree grew up in the heart of San Diego.But these two west coasters met on the other side of the country at Duke University - at the start of law school when Chris hopped into Koree’s car with a bunch of other students and asked to be taken to his apartment.Koree had no idea who this random guy was that just demanded a shuttle to his place, but in the course of the short ride, she was intrigued by his heart.And he was intrigued by hers.They both came from incredibly close families with deep legacies of love and tradition, and they both wanted to step into those legacies and stand upon the strong shoulders that came before them.And they both knew that their partner in life would be their partner in furthering that legacy.So it didn’t take long for Chris and Koree to turn into besties, and then besties into a lifelong commitment.And when we met up with Chris and Koree for their Torrey Pines engagement session (their favorite place to spend time together - they hike there all the time! 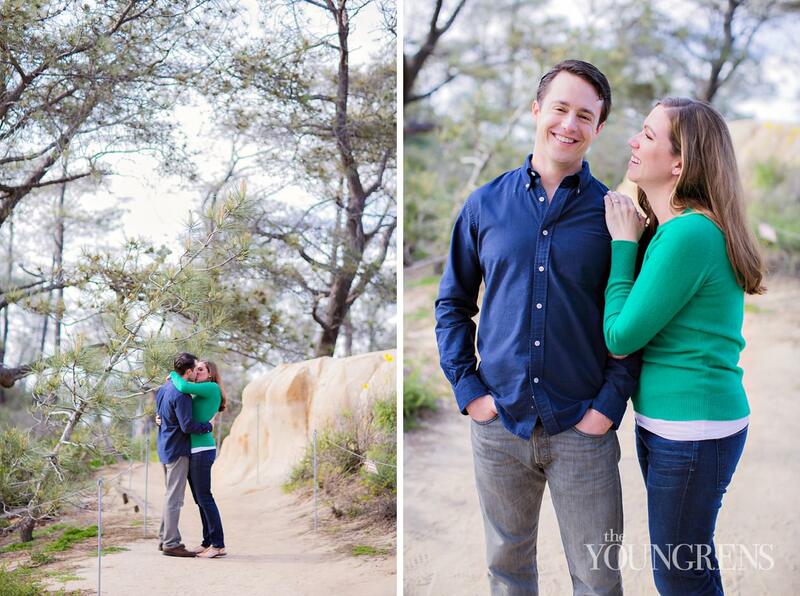 ), it was immediately obvious how much these two love being with each other! 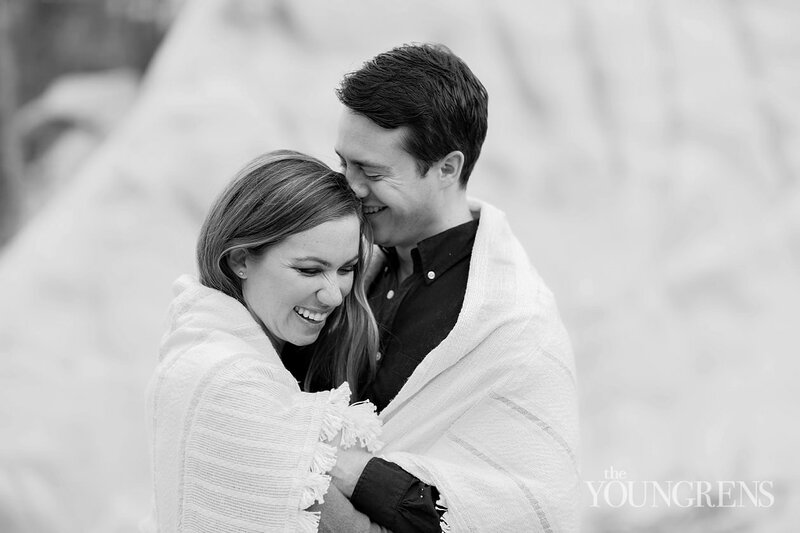 !Koree is a snuggler that couldn’t help but constantly cuddle up with her man, and Chris is a sweetheart that treats Koree with the most gentlemanly care. 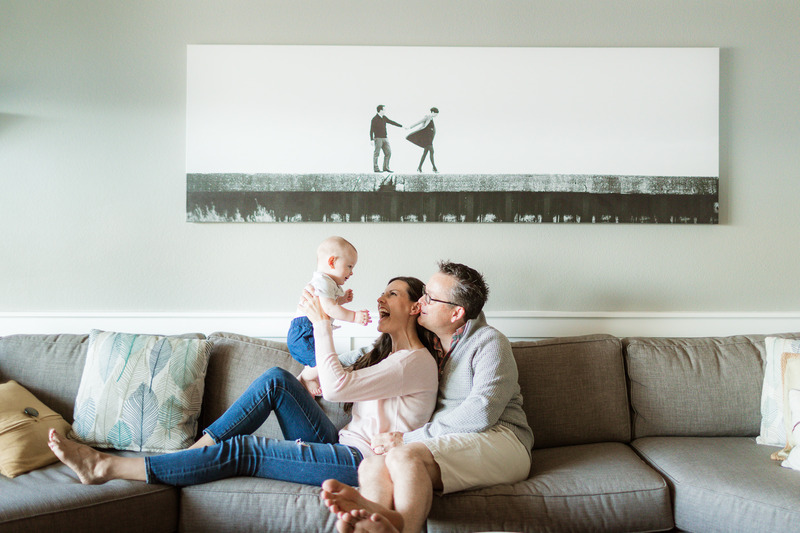 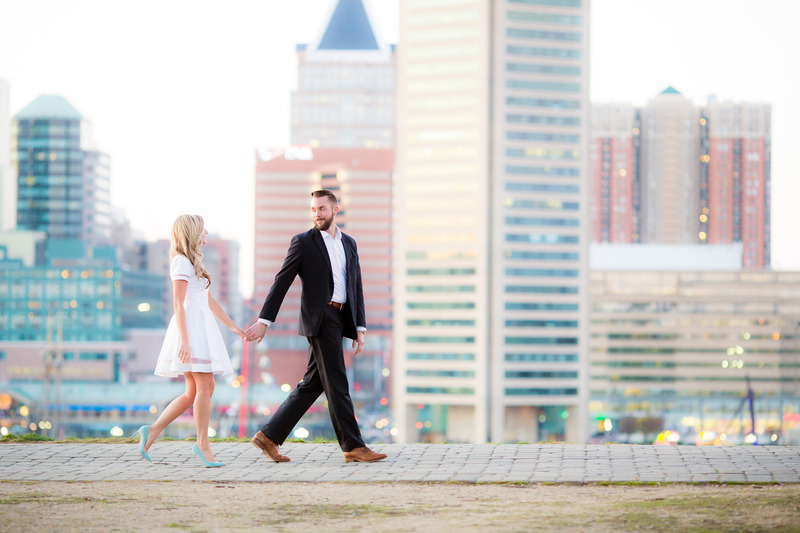 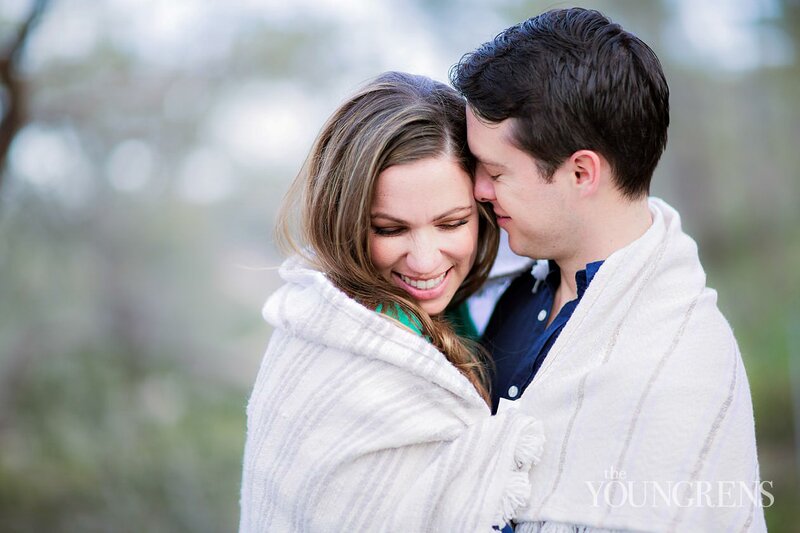 Plus, these two brought a chunky blanket for some cozy photos and Koree chose the most perfect Kate Spade dress for their second outfit.Legacy, Kate Spade, and cuddling - they’re basically the perfect TY Couple!! 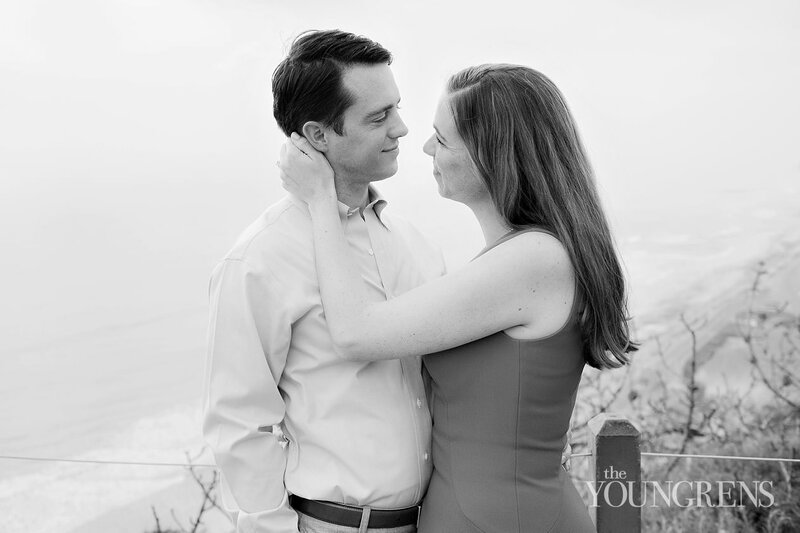 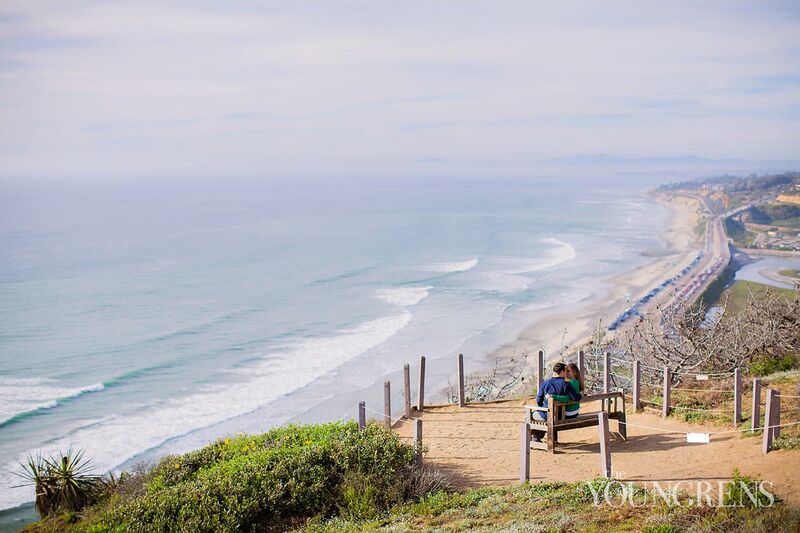 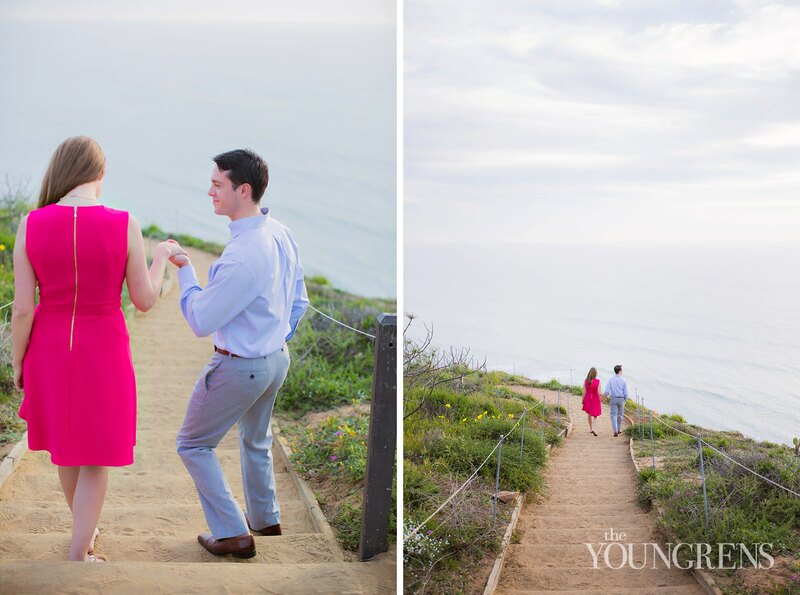 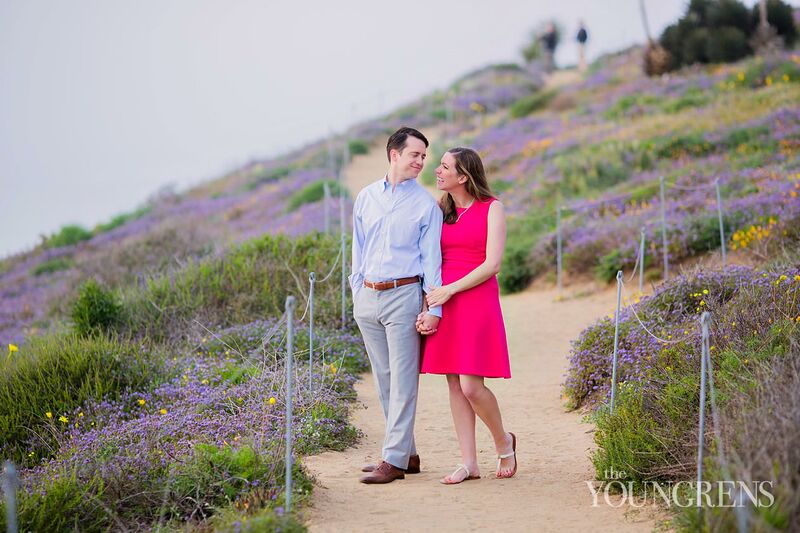 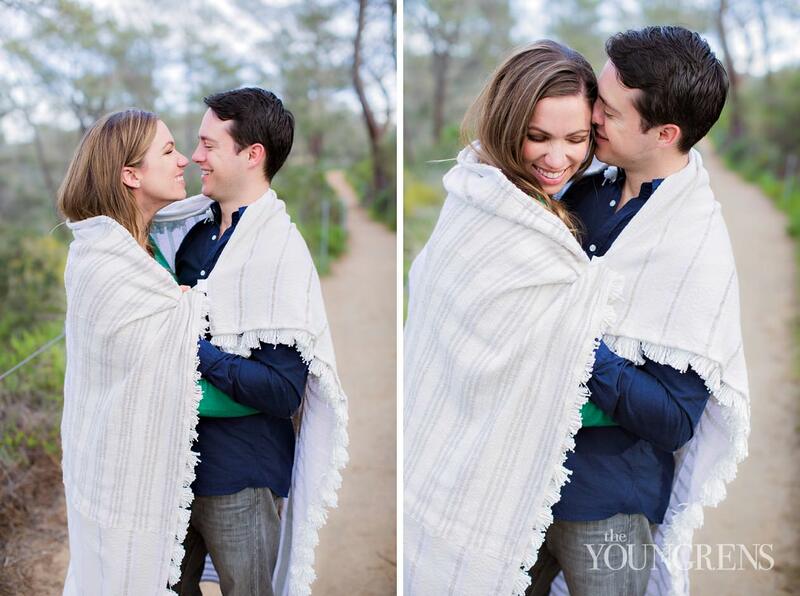 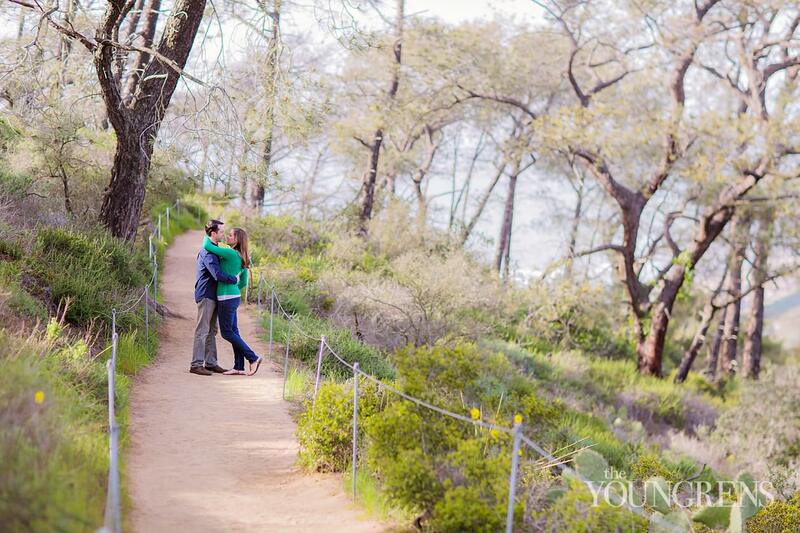 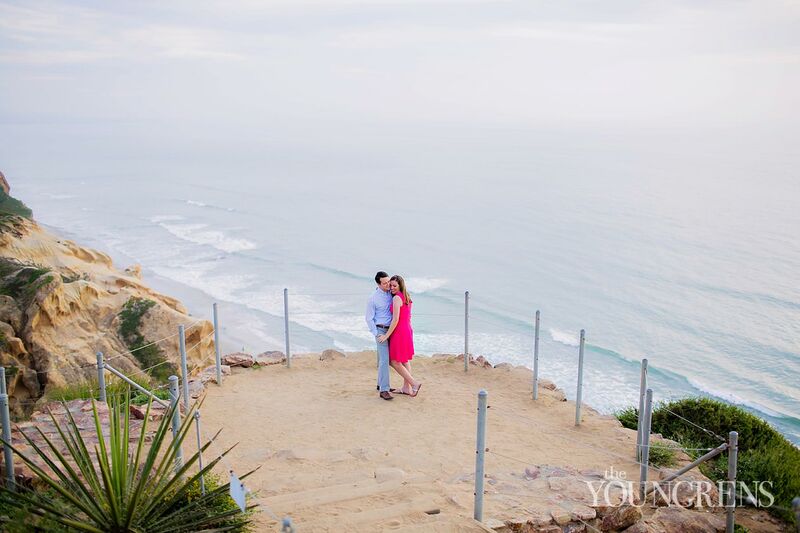 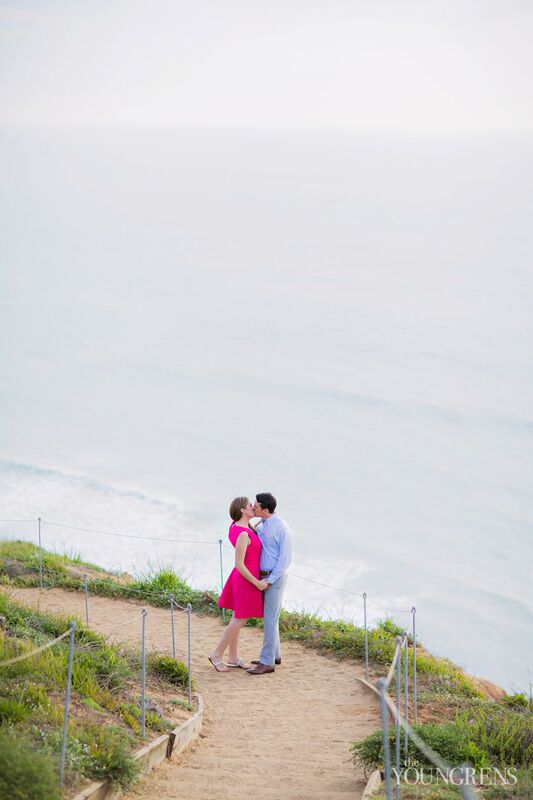 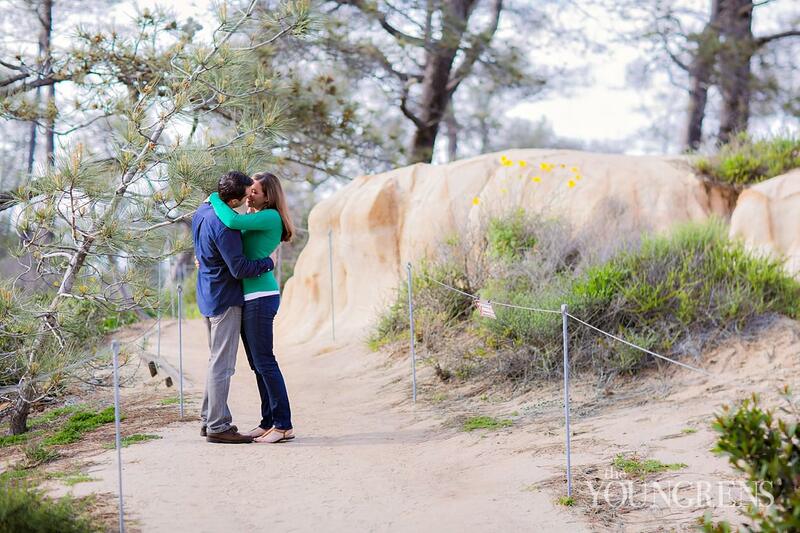 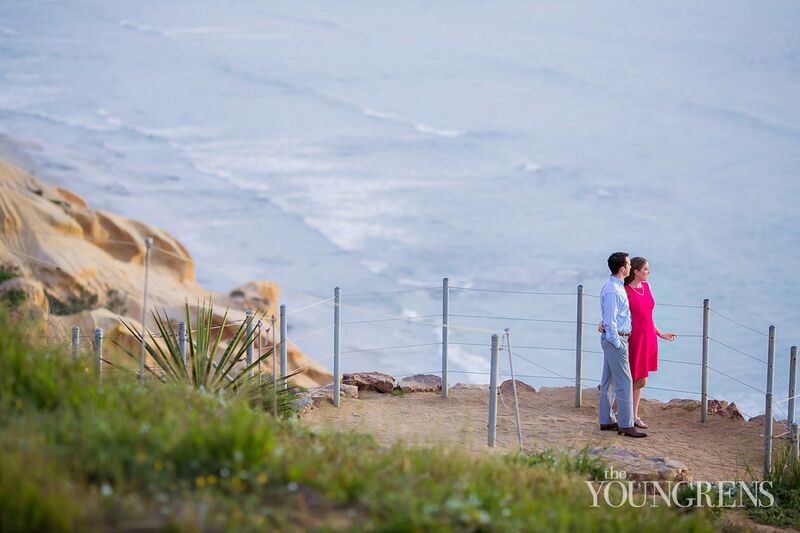 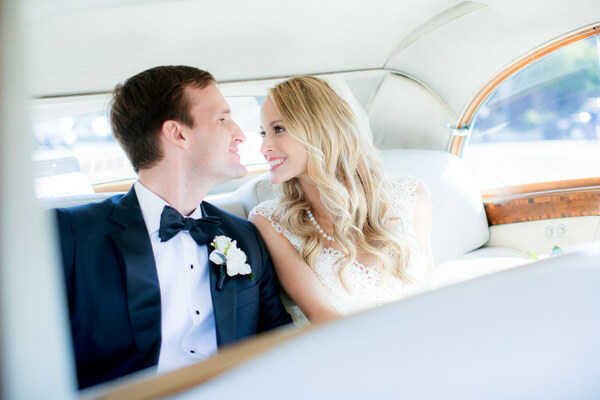 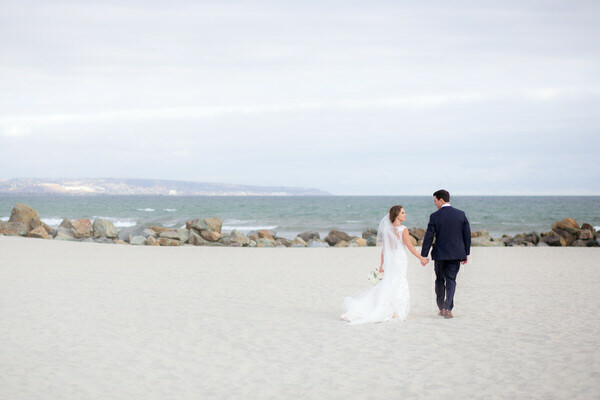 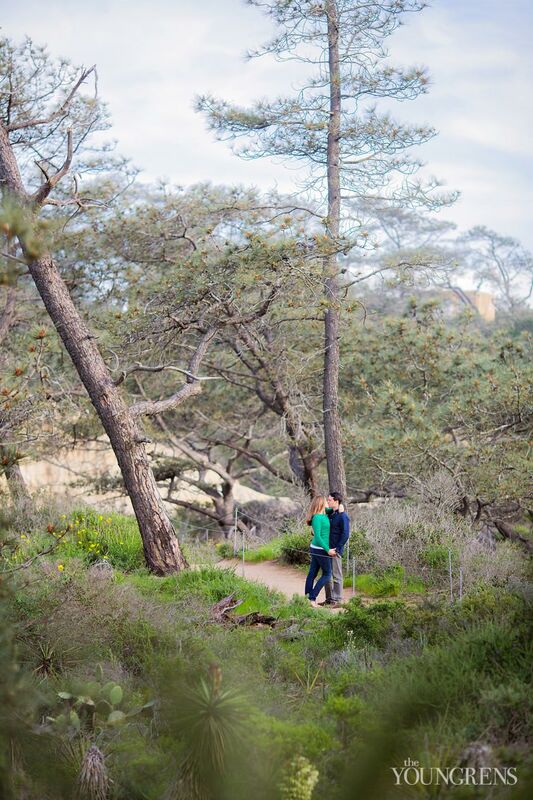 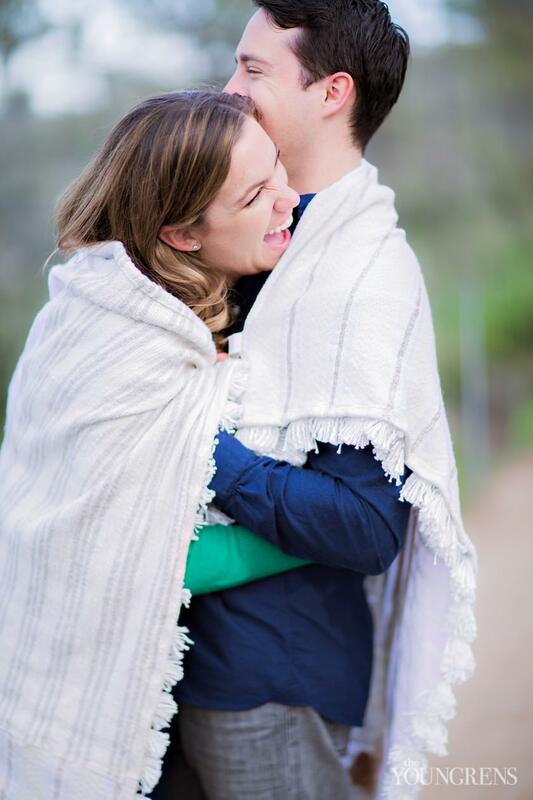 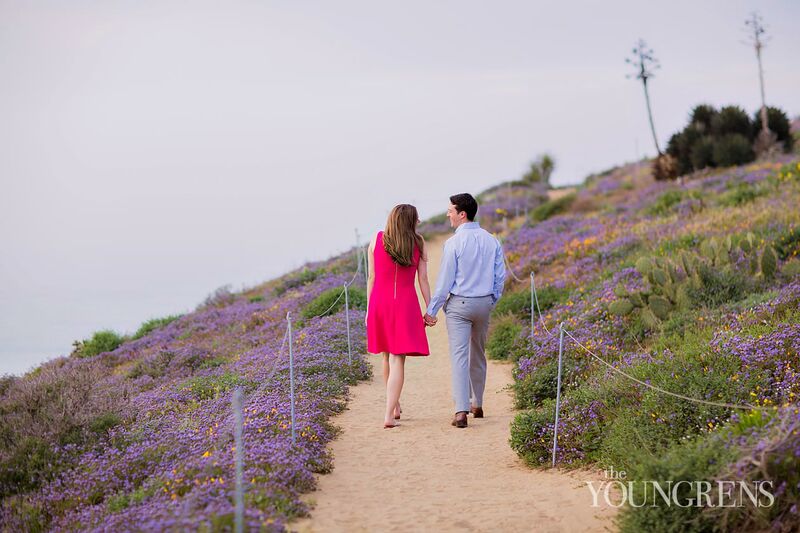 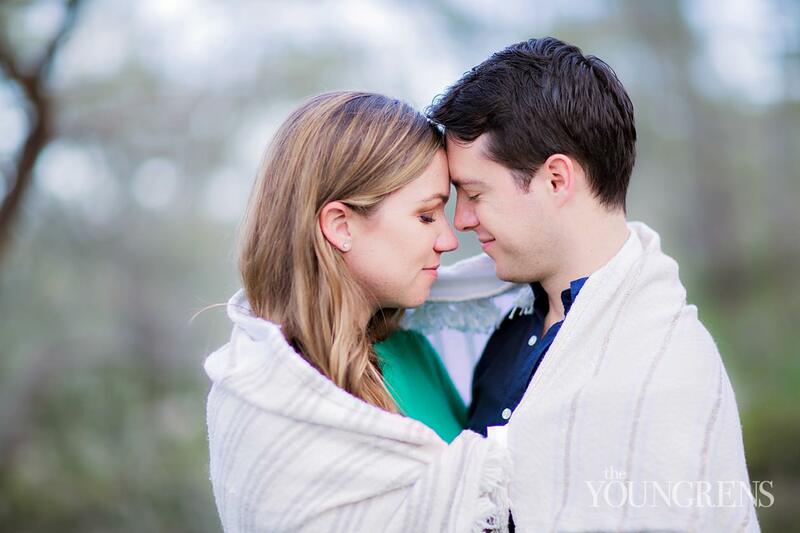 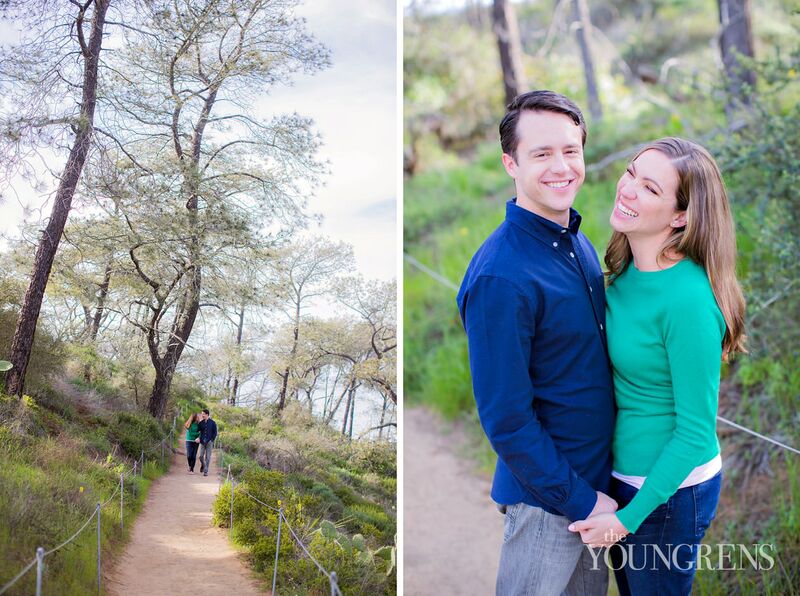 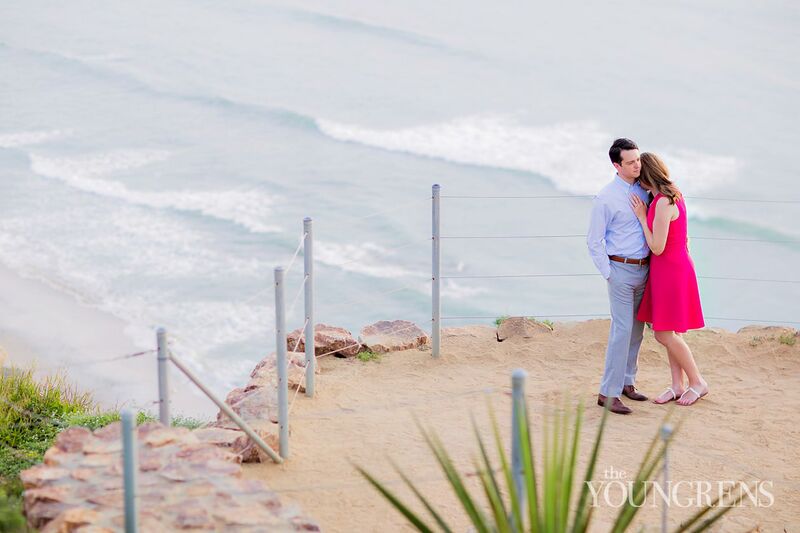 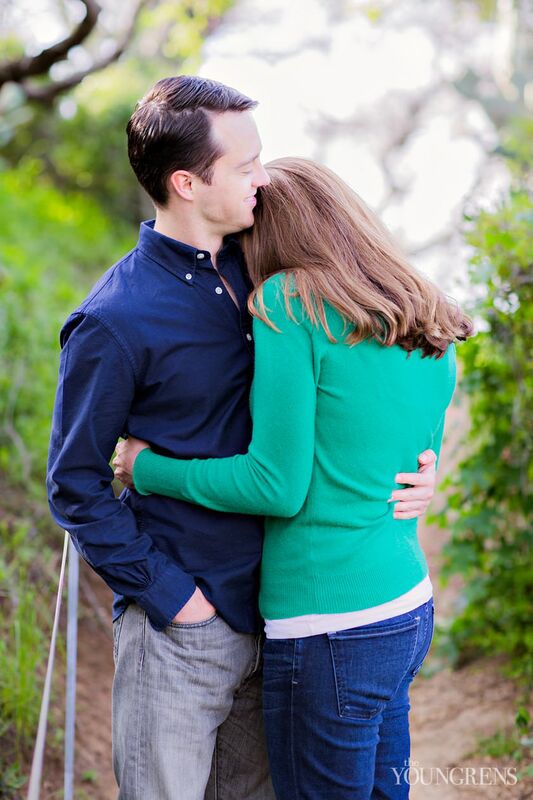 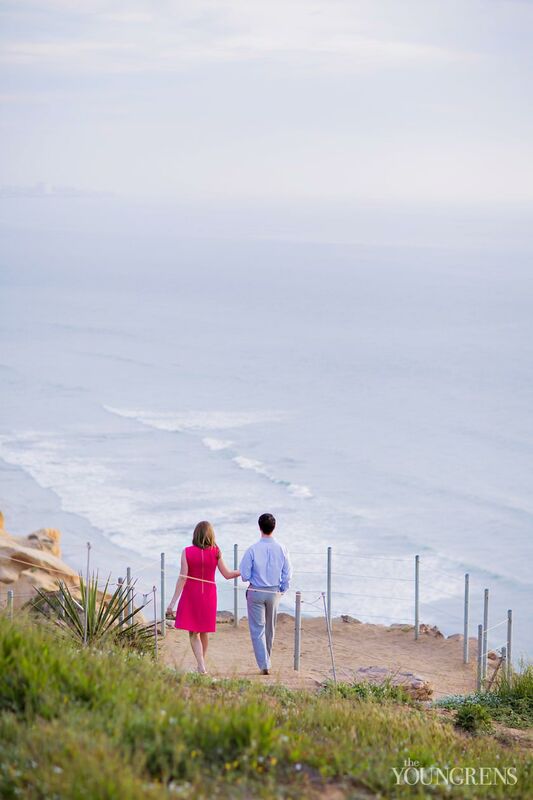 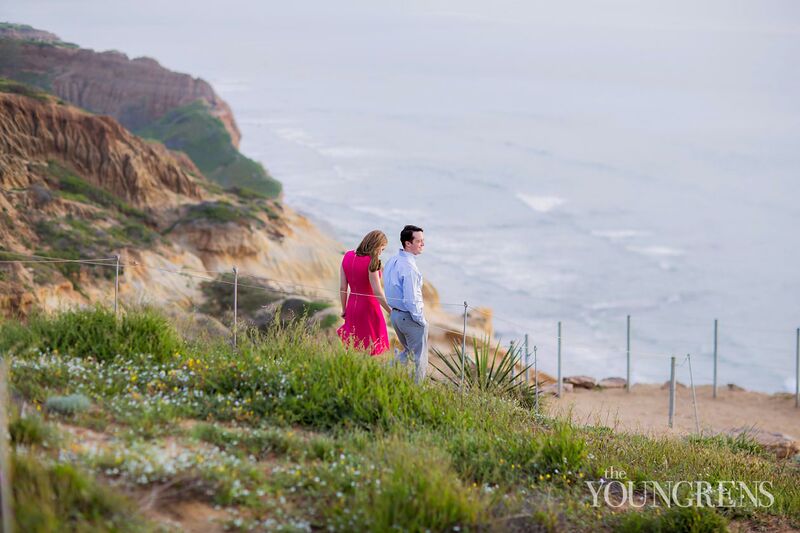 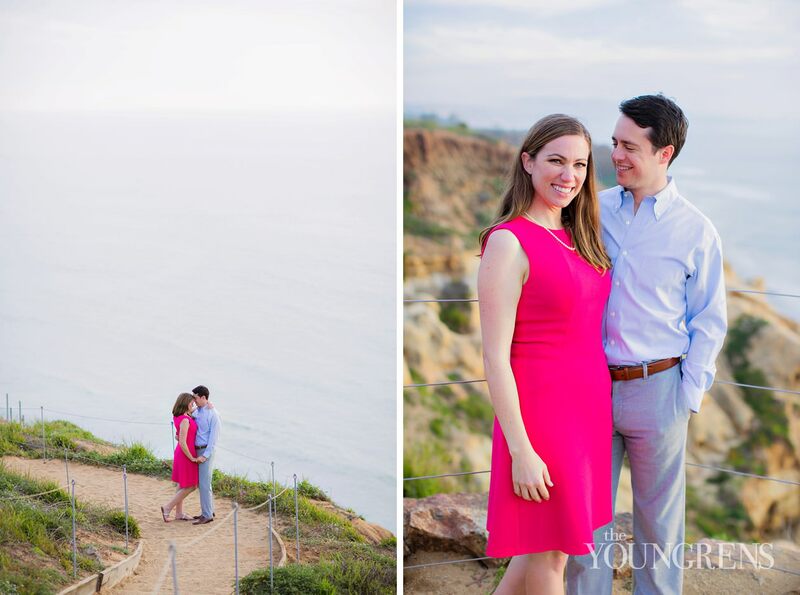 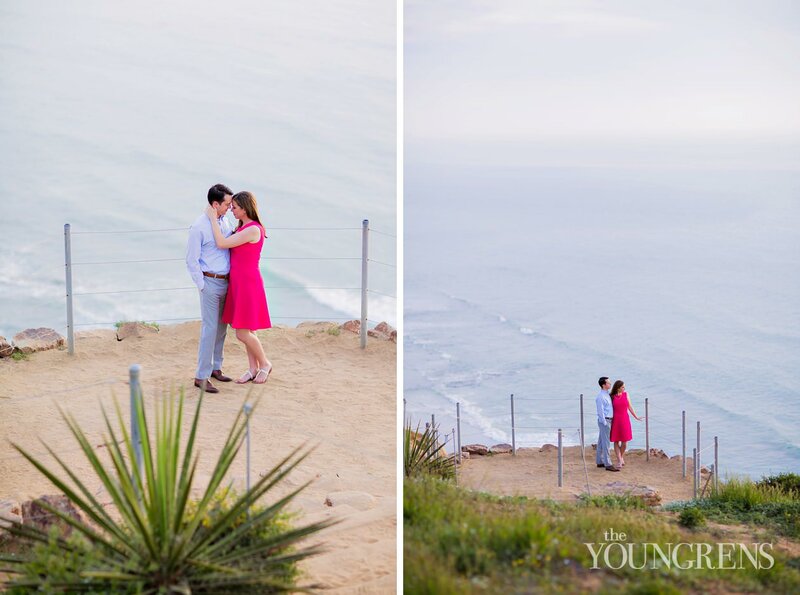 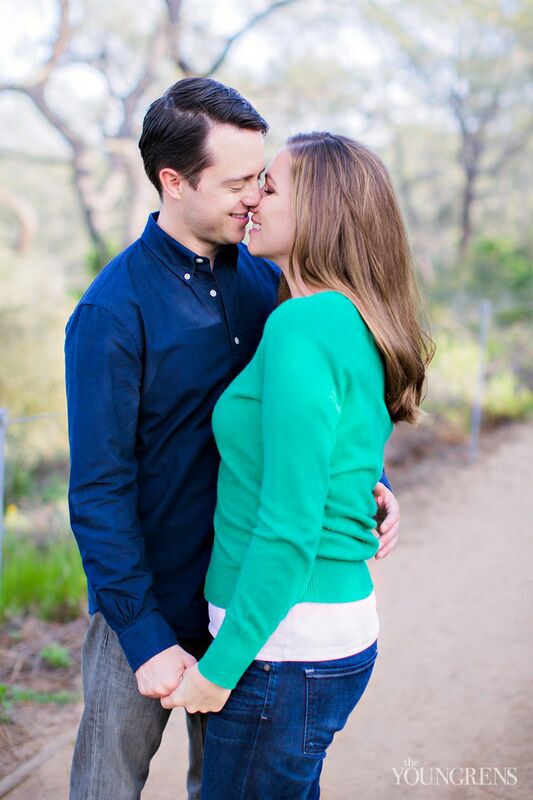 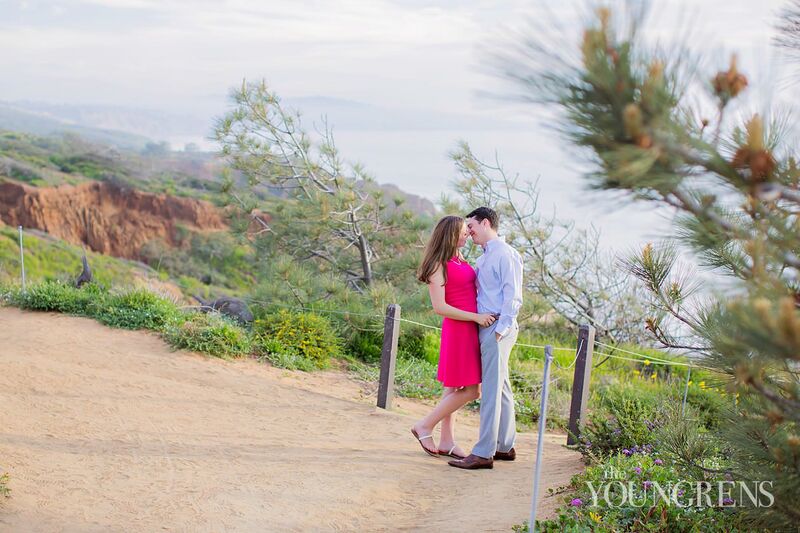 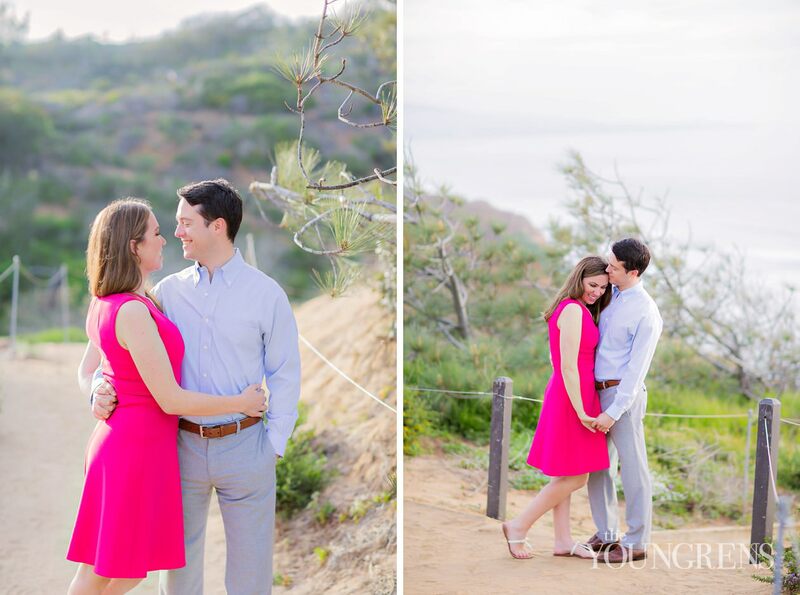 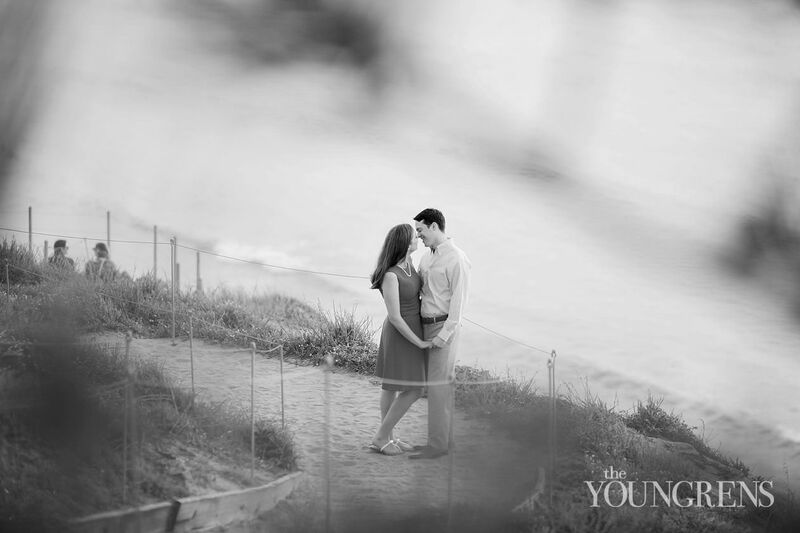 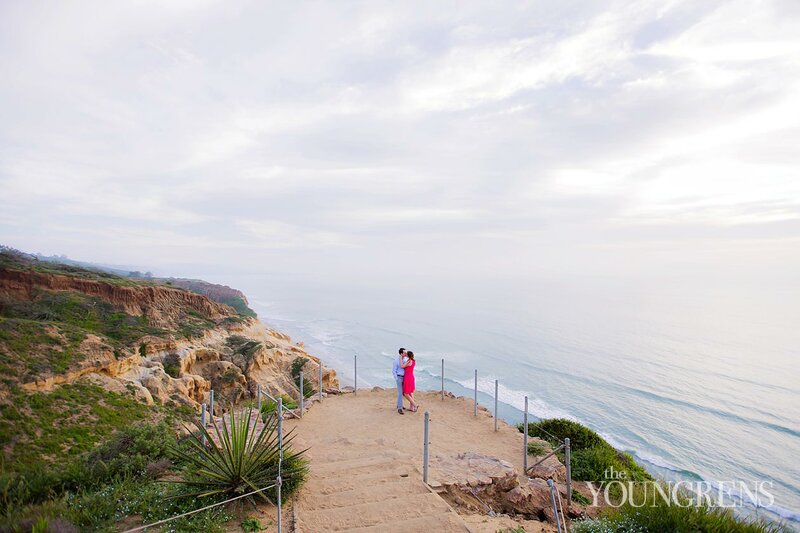 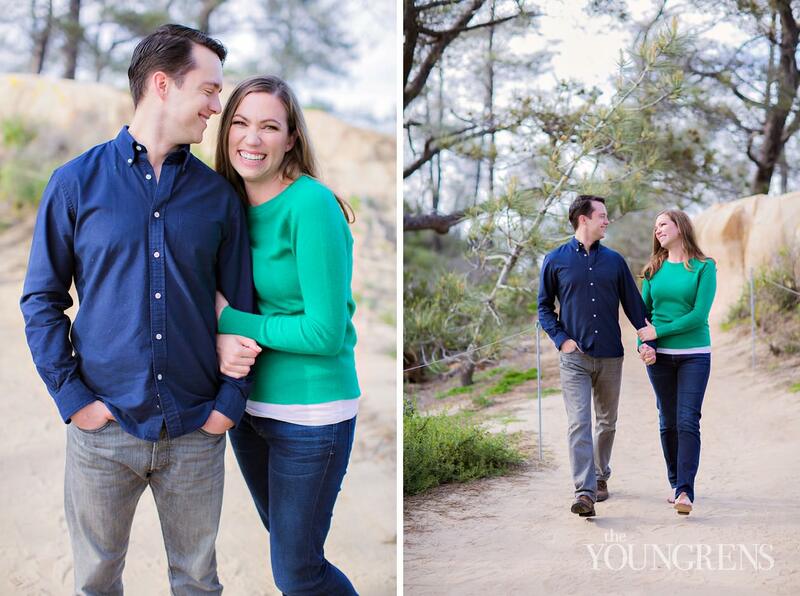 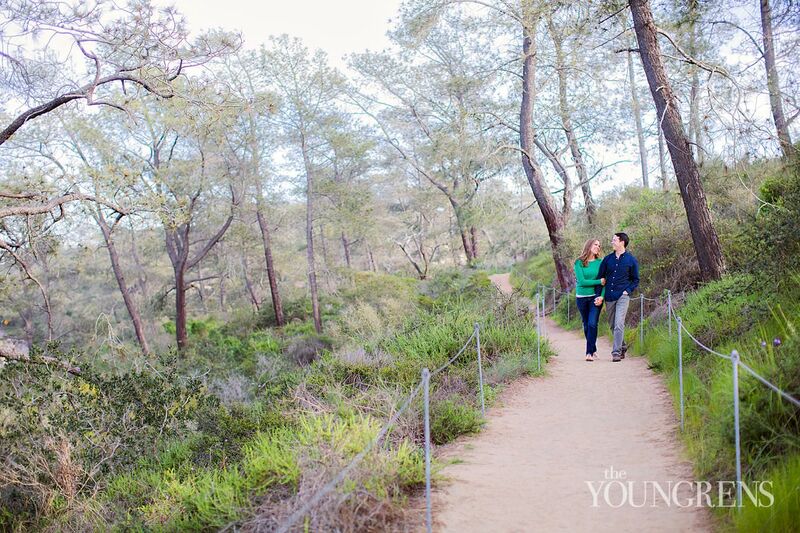 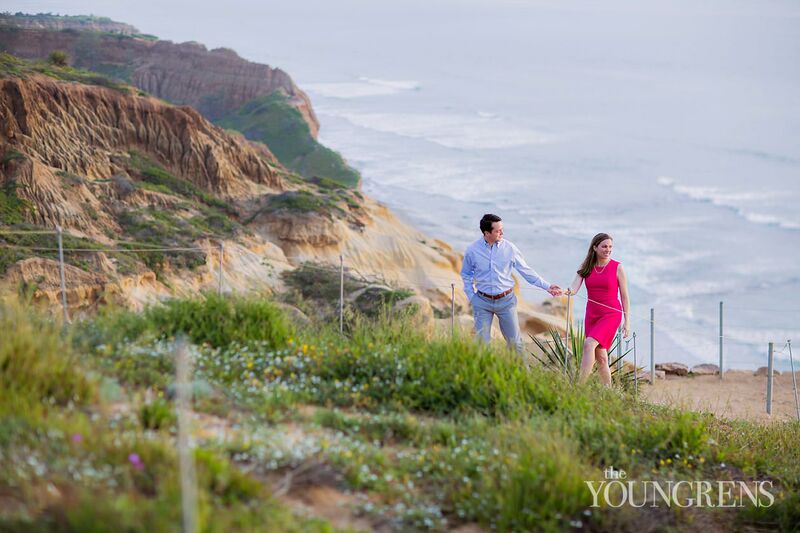 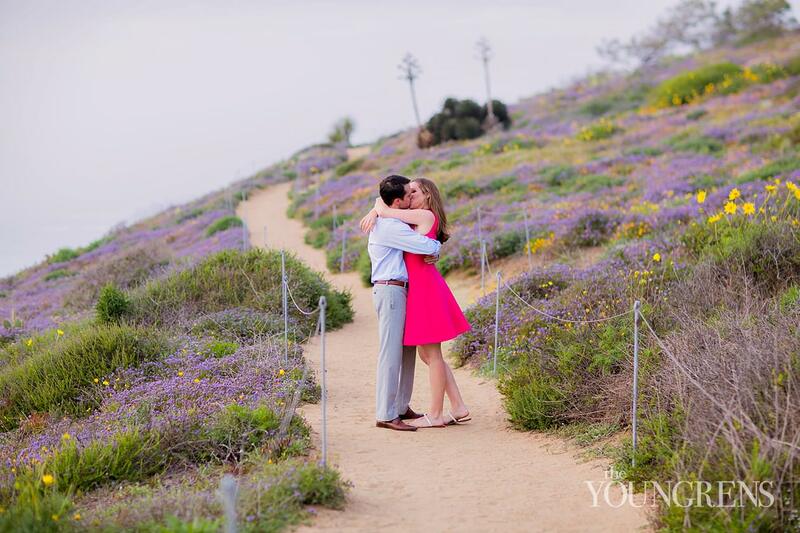 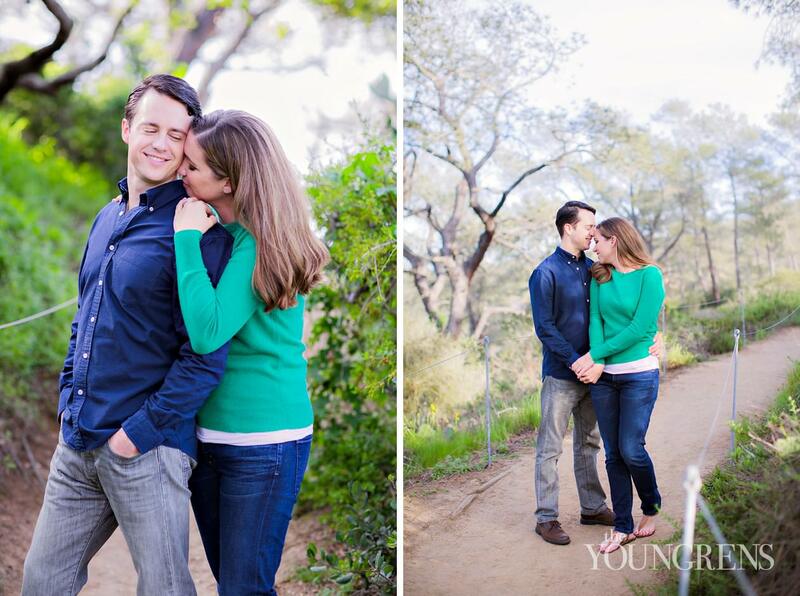 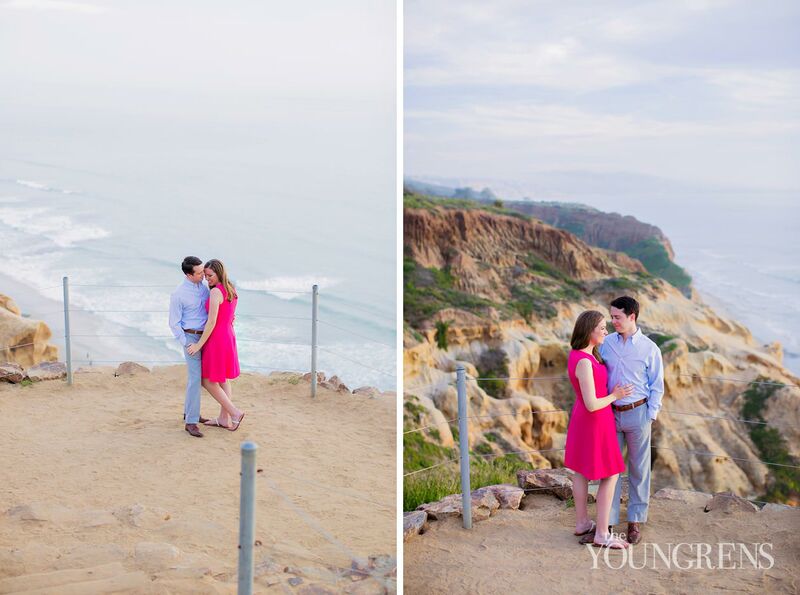 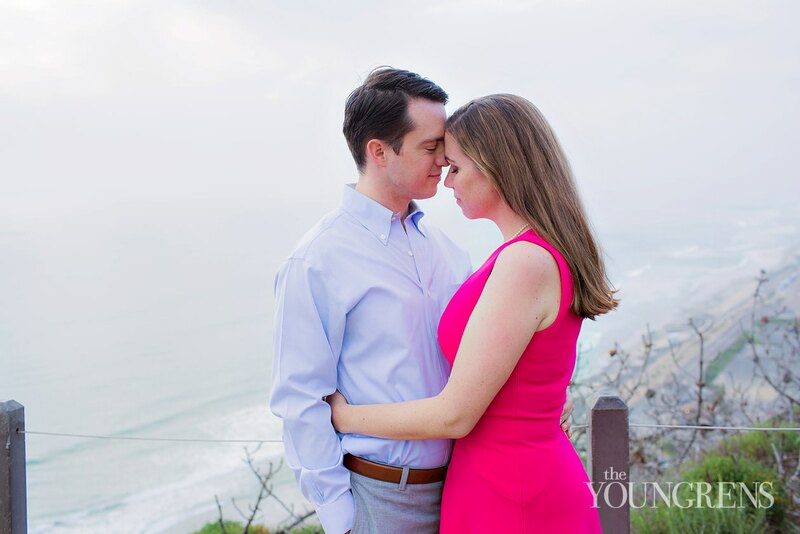 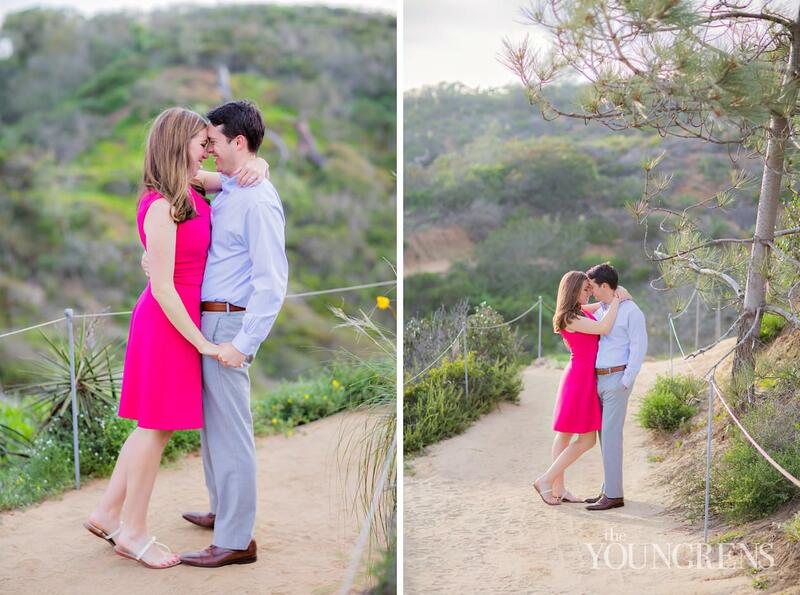 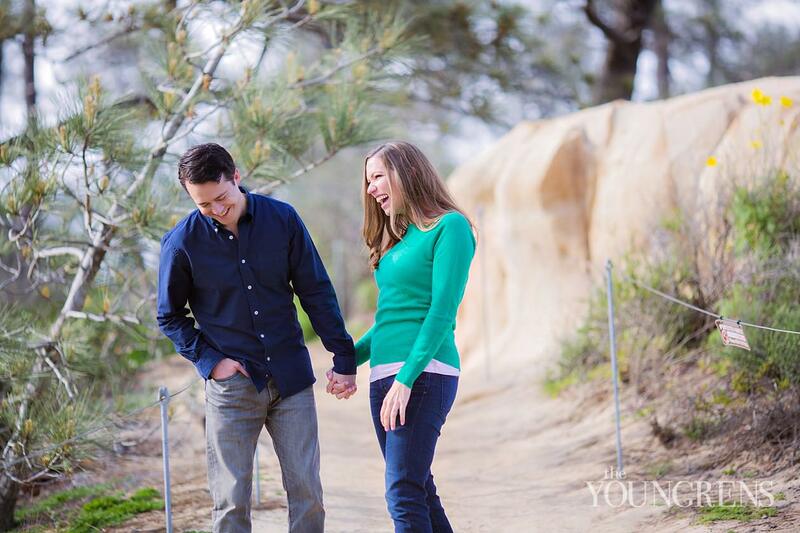 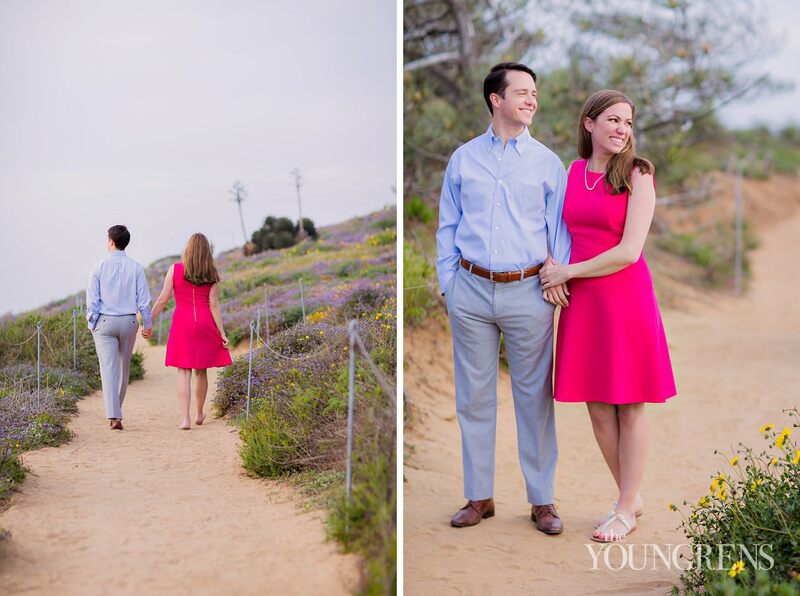 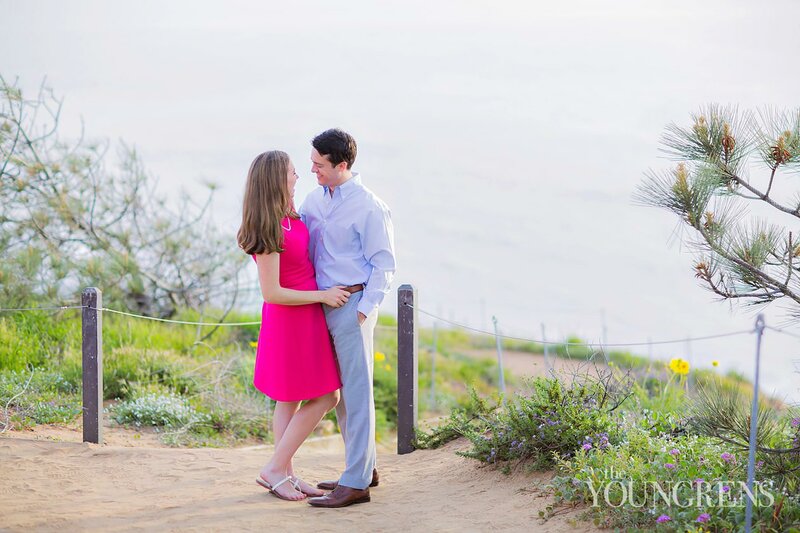 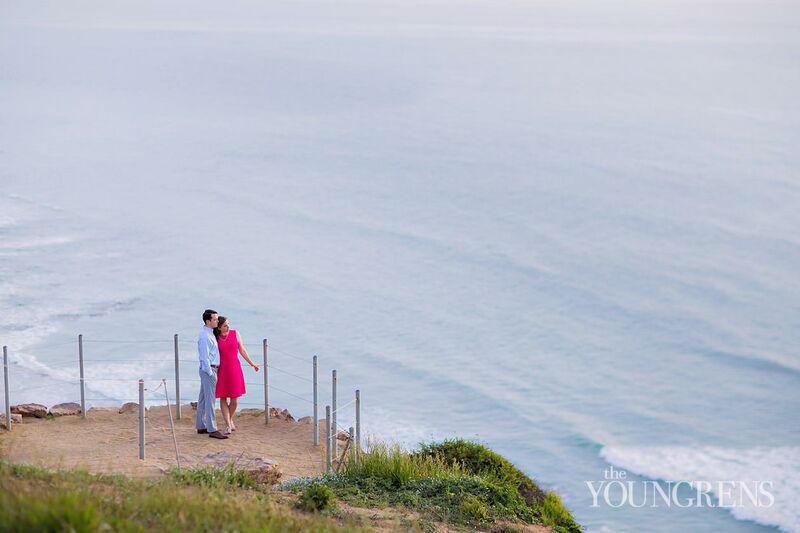 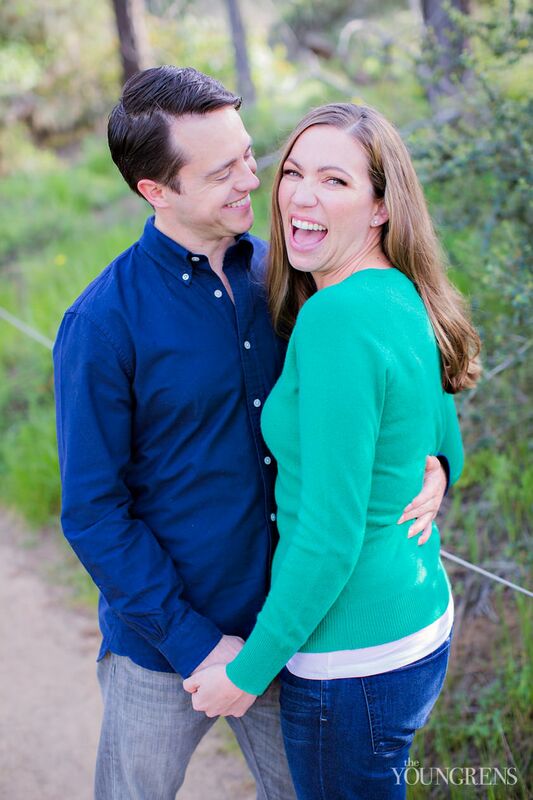 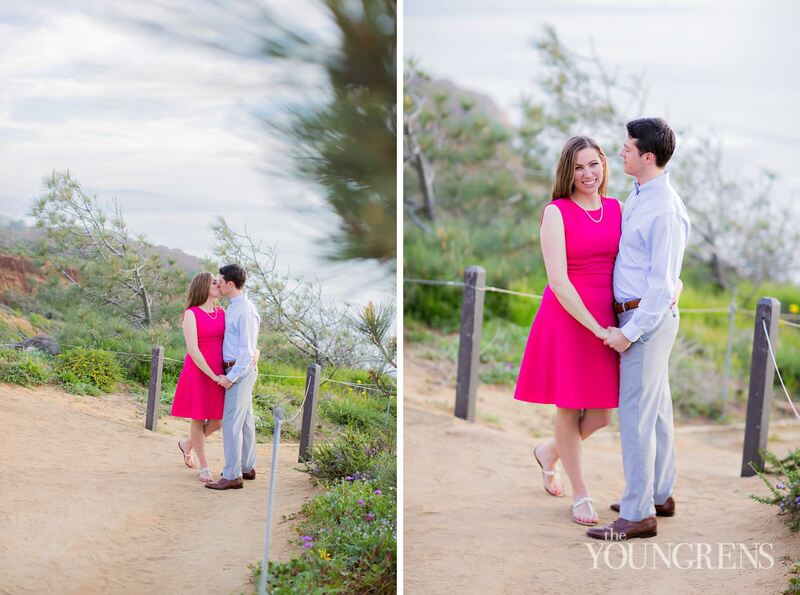 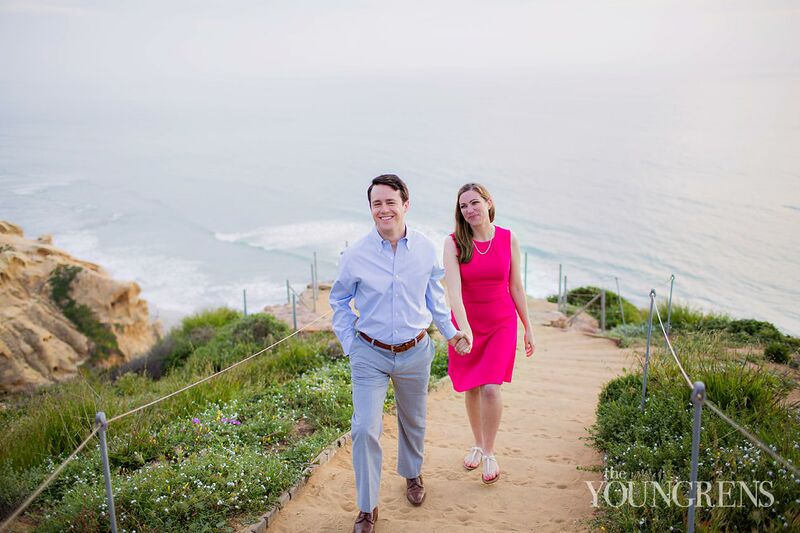 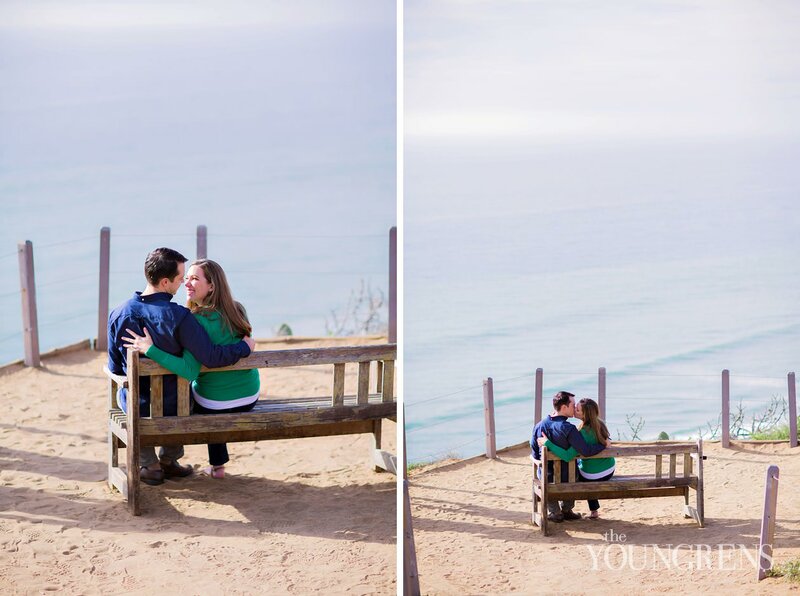 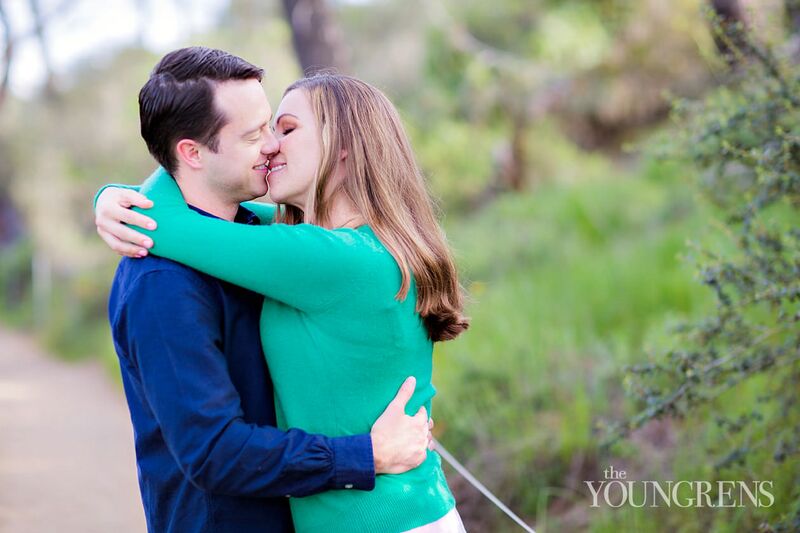 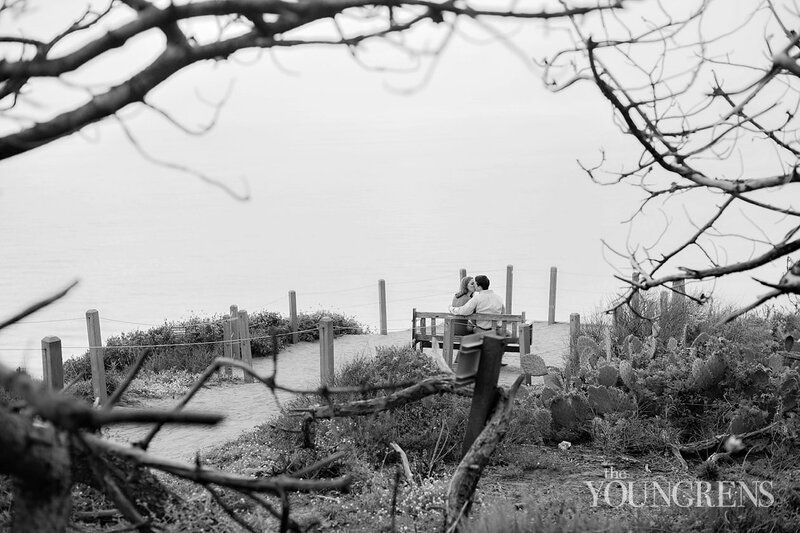 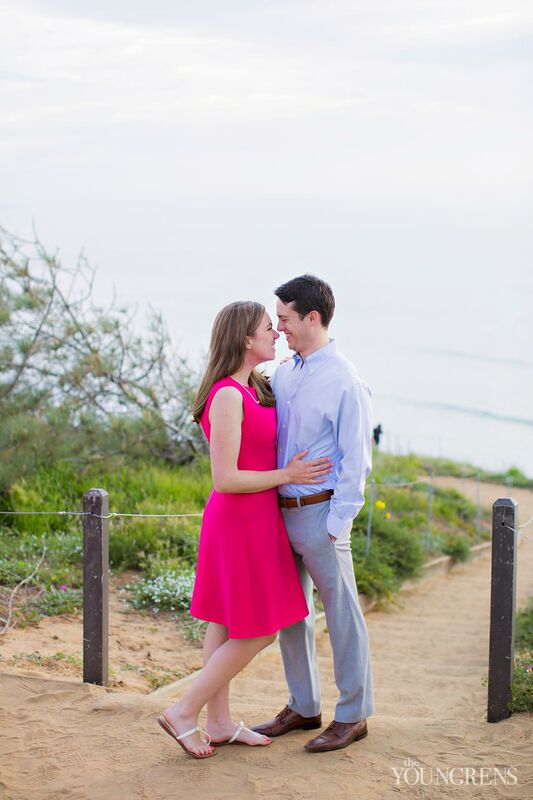 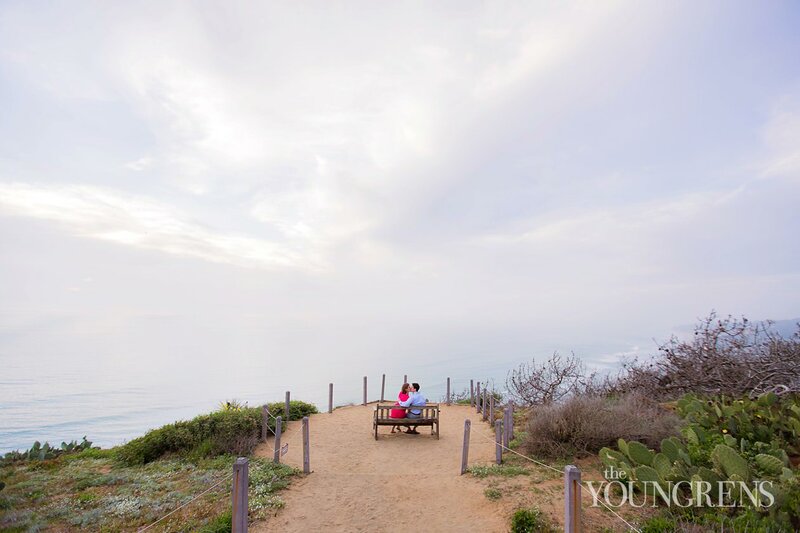 #totesadorbsEnjoy this seriously sweet Torrey Pines engagement with these two cuties!